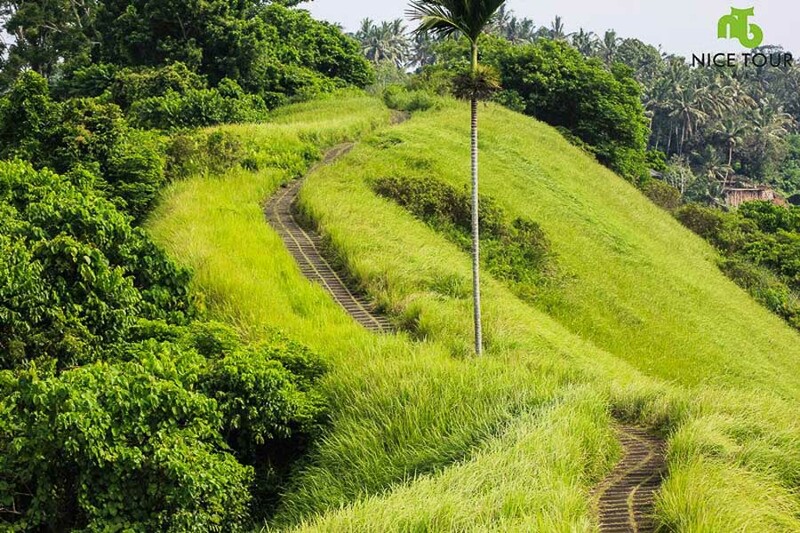 Campuhan Ridge Walk Tour is a 2 km “Green” walking trail in Ubud, Bali. 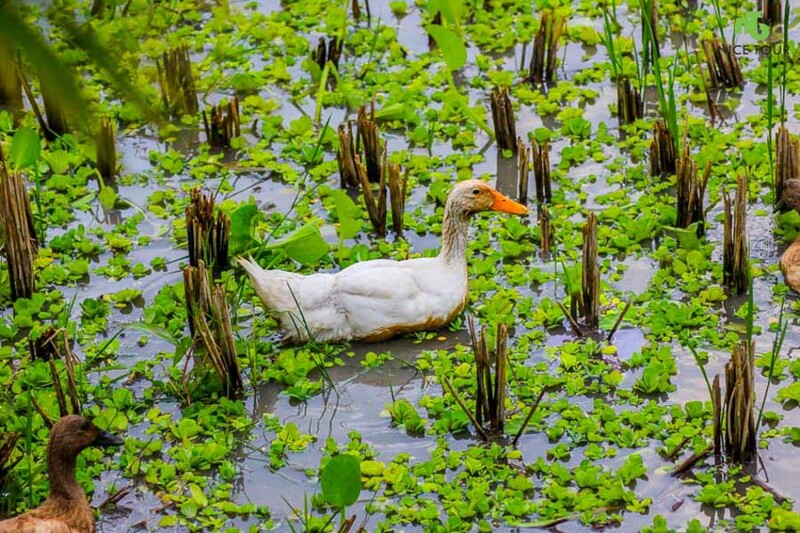 It is a 1 hour walk in the fresh and green paradise. 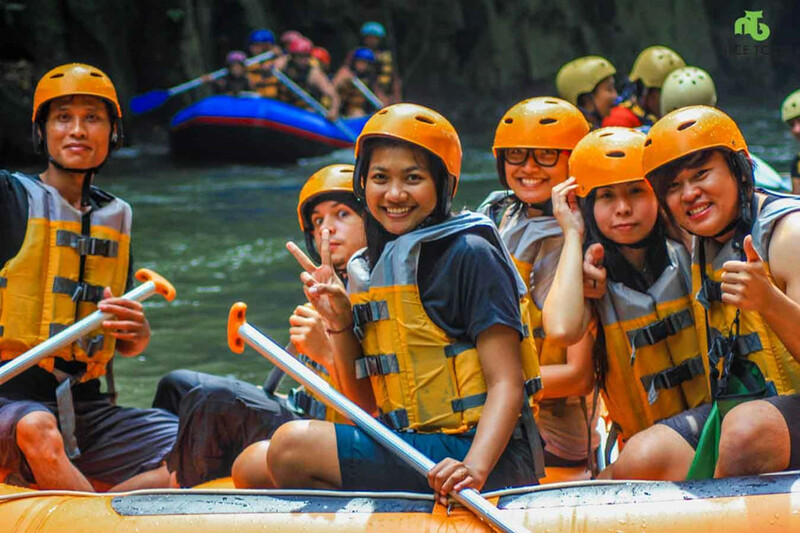 On top of this healthy trekking route, we add on a 2 hours spa & massage in our favourate massage centre – Sedona Spa Ubud. We introduce the local cuisine – Balinese Chicken Rice – Nasi Ayam Kedewatan Ibu Mangku or the famous Roasted Pork Meal – Babi Guleng Ibu Oka as your lunch. 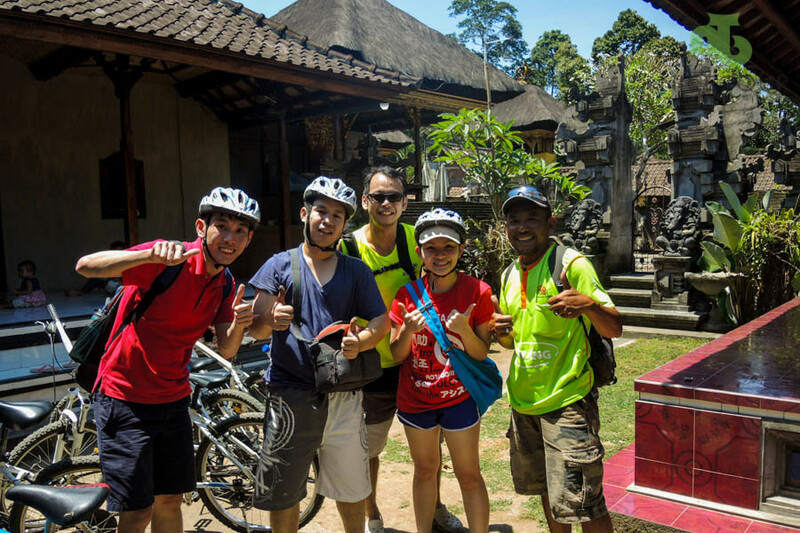 After lunch, you will visit Ubud Market, Ubud Palace and Ubud Town before we transfer you back to your hotel. 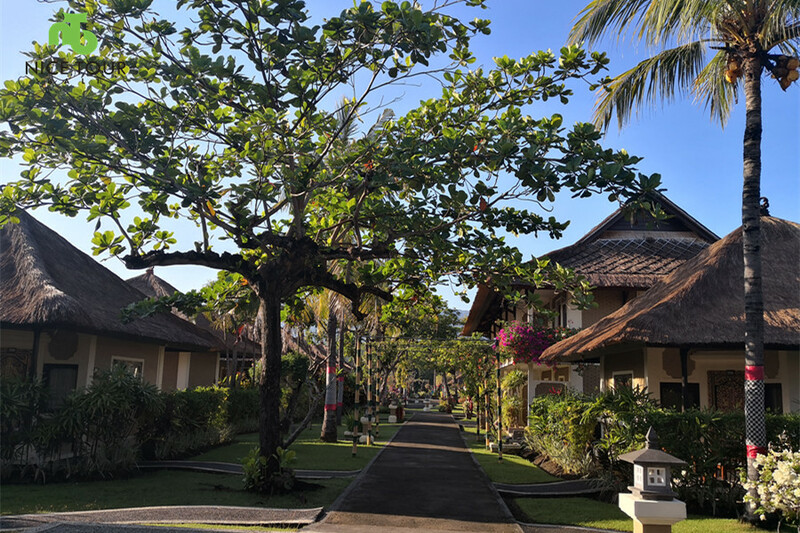 It is a healthy and meaningful day in Bali! 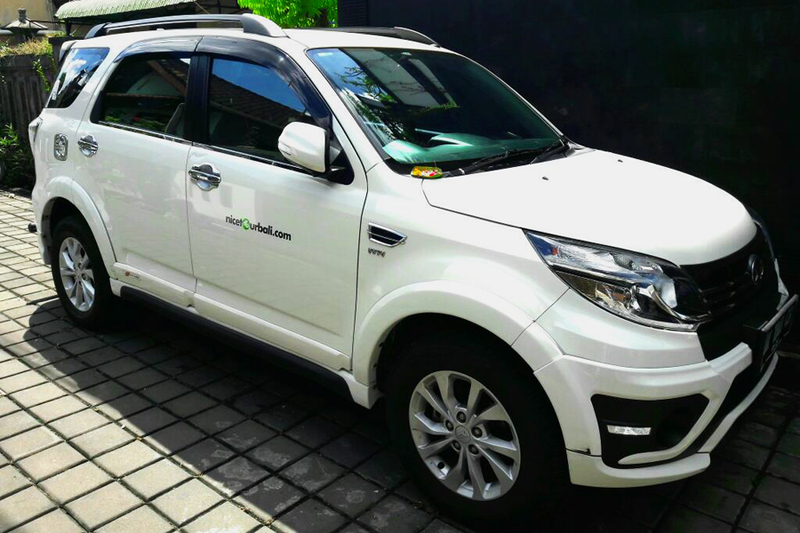 07.00am: Pick up from your hotel in Kuta/Legian/Seminyak/Sanur. 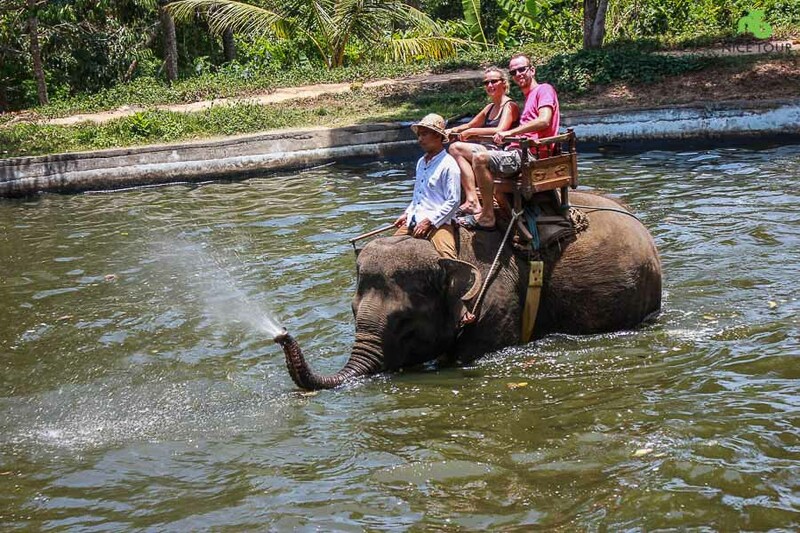 NOTE: IF you are staying at Ubud, pick up time is at 8am. 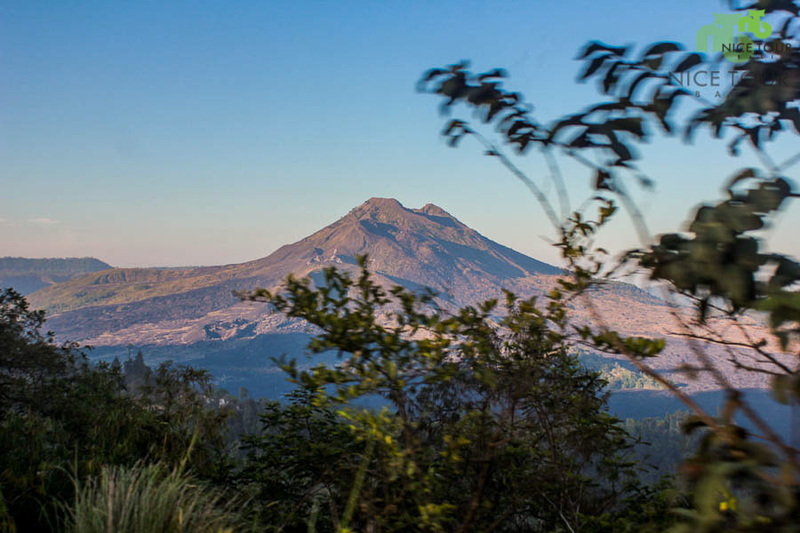 08.30am: Start hiking and trekking. 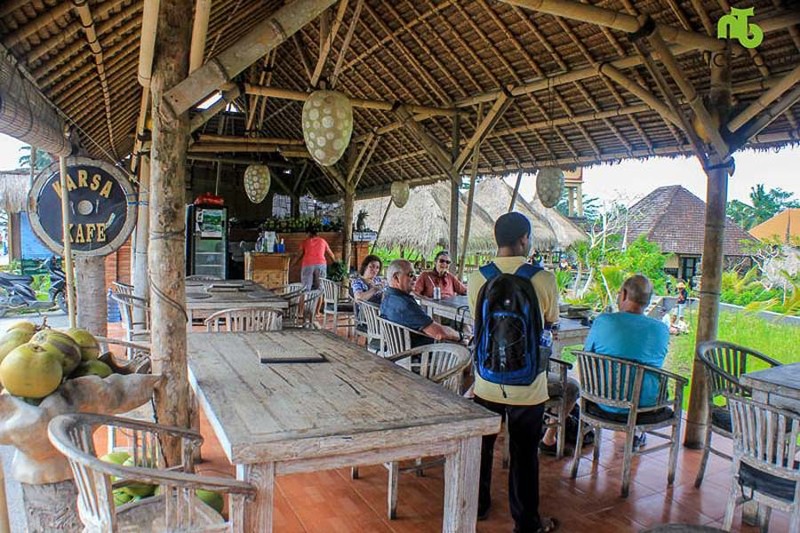 09.30am: Arrive in Karsa Cafe(ending point), have a coffee and some fruit platter and have a rest and enjoy the “Green” at own expenses. 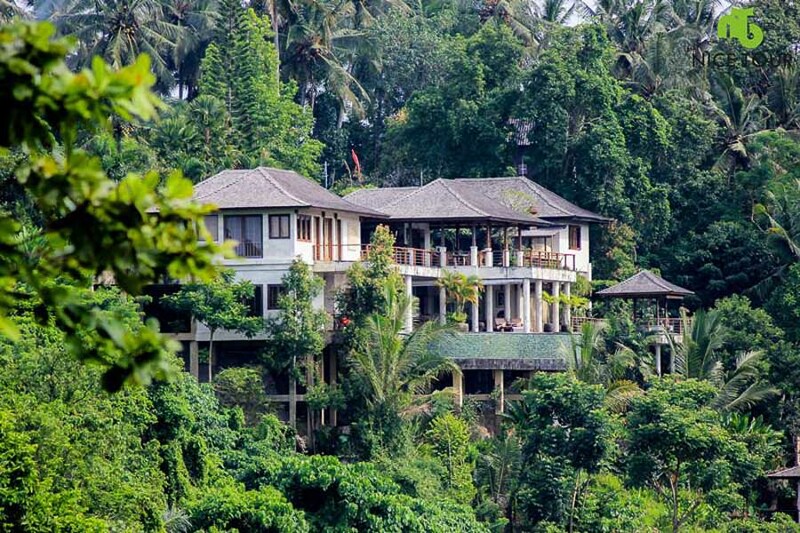 10.30am: Pick up from ending point, and we will do a 2 hours Spa & Massage in Sedona Spa Ubud. 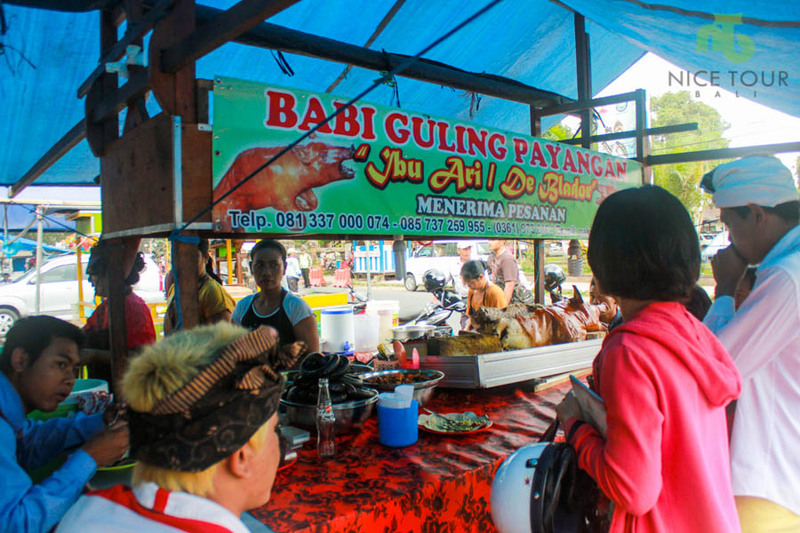 12.30pm: Pick up, lunch at Ayam Kedewatan Ibu Mangku (famous local chicken rice) or Babi Guleng Ibu Oka(famous local pork rice). 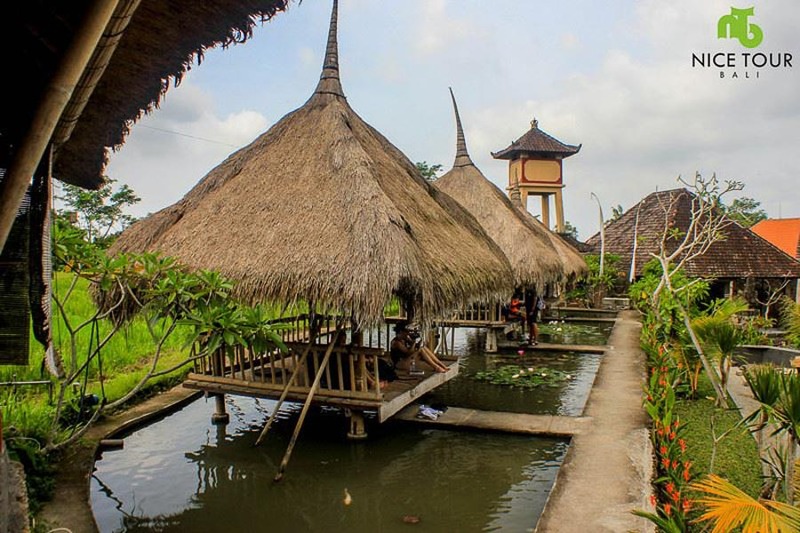 Free & easy and enjoy the beutiful atmosphere at this UNESCO Town. 04.00pm: Pick up and we will transfer you back to your hotel. 2 hours spa & massage at Sedona Spa Ubud. Lunch x 1 in Ayam Kedewatan Ibu Mangku or Babi Guleng Ibu Oka. 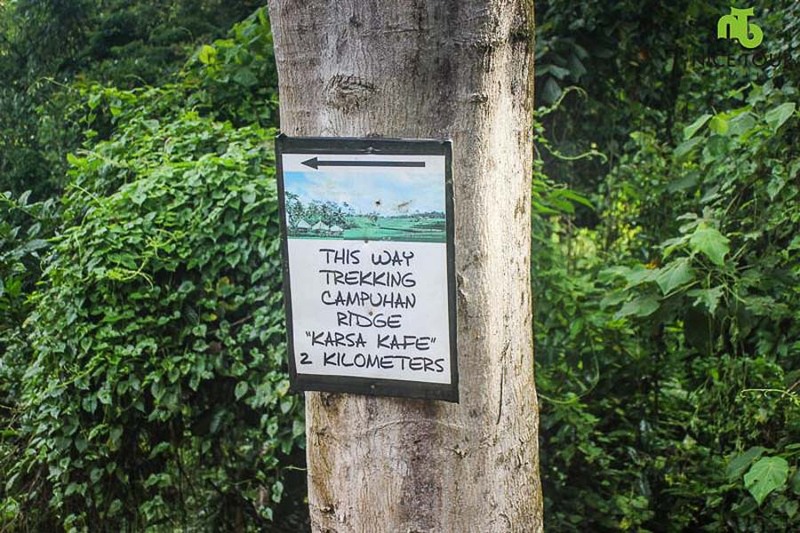 Expenses on drinks and foods at Karsa Cafe – Campuhan Ridge Walk Tour Ending Point. 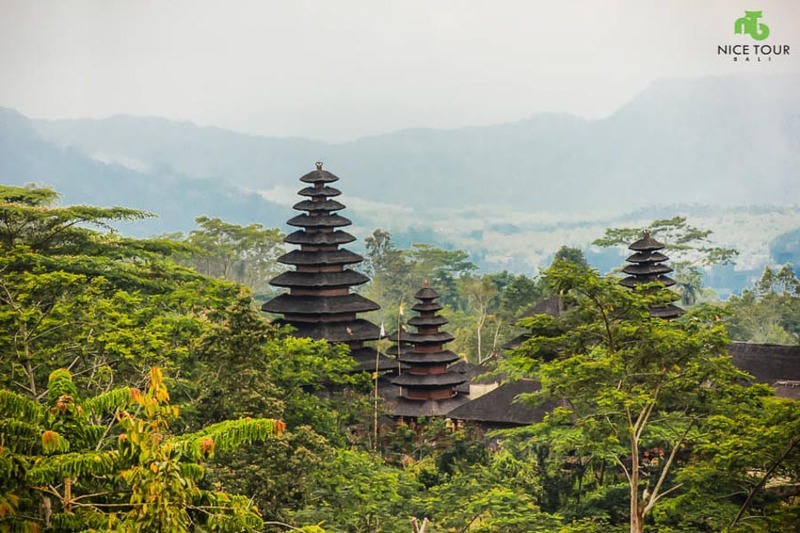 Eat as locals eat – The local cuisine – Balinese Chicken Rice – Nasi Ayam Kedewatan Ibu Mangku or the famous Roasted Pork Meal – Babi Guleng Ibu Oka as your lunch. 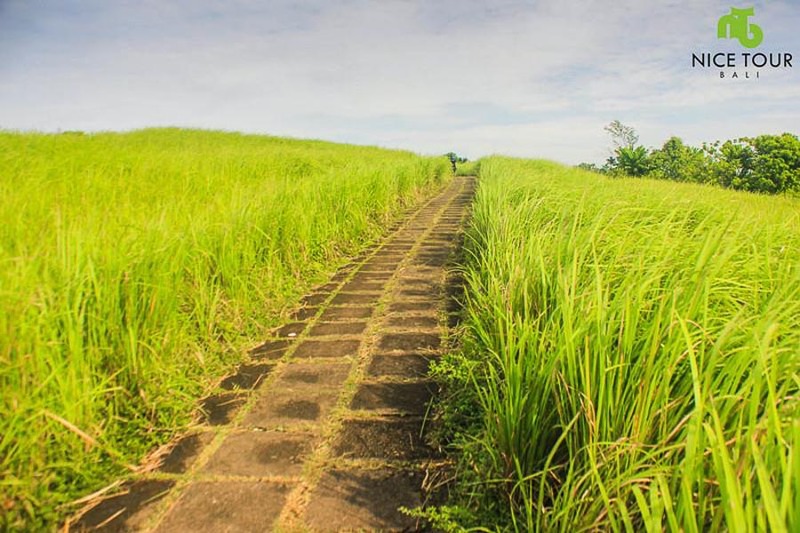 1 hour beutiful Campuhan Ridge Walk Tour in green surroundings. 2 hours spa & massage in Sedona Spa Ubud.